The New Year came early for Dinesh Karthik and Hardik Pandya with the duo getting call-ups for the upcoming three-match ODI series against Australia. 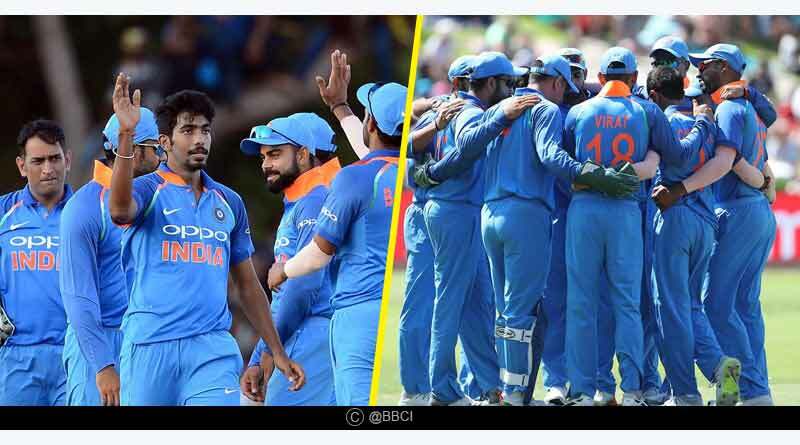 Announcing the Indian squad for ODIs against Australia, the BCCI along with the inclusion of the pair also broke the news of wicket-keeper Rishabh Pant getting the axe from the Indian set-up with Dinesh Karthik and MS Dhoni being earmarked for the wicket-keepers spot. Going ahead with Indian Squad for ODIs against Australia, the news doesn’t bode well for Pant’s hopes of making the world cup 2019 squad with the BCCI clearly mentioning that they have outlined a select group of 20 players for the England based tournament set to be played next year. Pant who got his first break in the ODI set-up for the country not too long back against West Indies at home failed to impress in the few chances he’s been granted with, scoring 40 runs in three matches at an average of 20.50. He will return home after the test series to ply his trade in the five-match one day series against the England Lions. 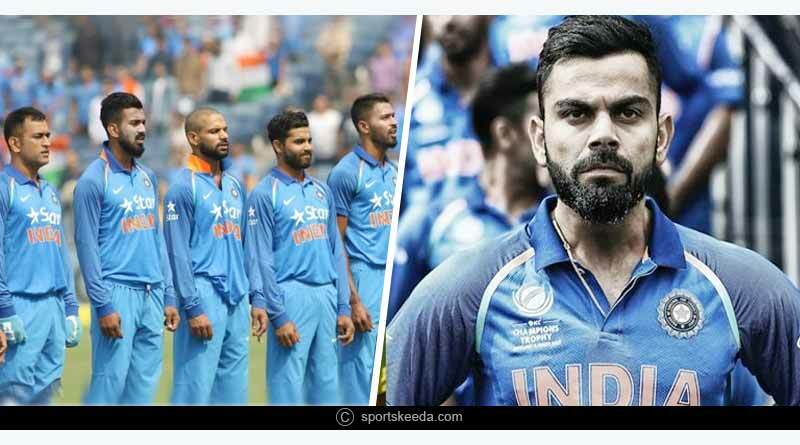 With just a total of eight international competitive matches left for the Indian time to play in( three against Australia and five against New Zealand), the selection committee has decided to field their playing XI in these matches in accordance to the world cup line-up. Looking to ensure that the mainstays get as much of playing time as possible, MS Dhoni has been recalled to the Indian unit after being recently dropped for the T20 series against Australia. Dhoni’s return is a sure shot signal from the selectors that he is earmarked in their main plans for the World Cup. 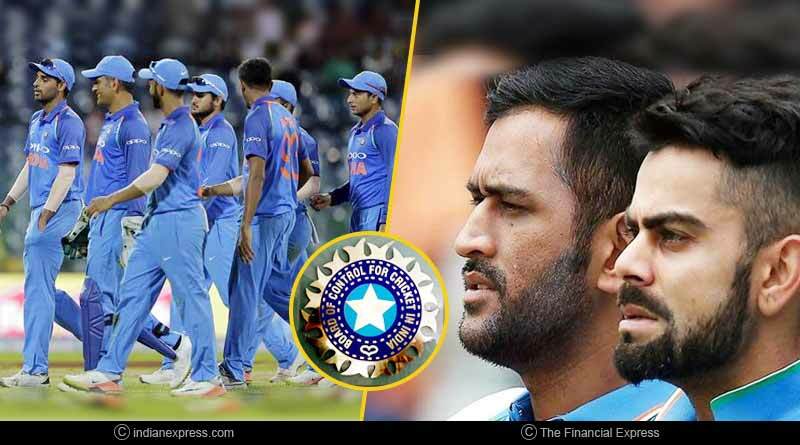 Having endured a dismal 2018 with the bat, Dhoni who was dropped for the last two T20 series sees a surprise comeback to the 16 member squad, resting doubts that his career in an Indian jersey was over. 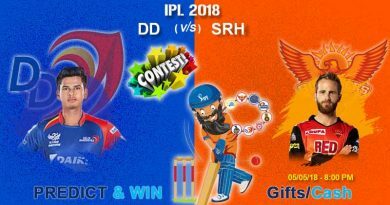 The only change that the selectors have made from the side that played against West Indies at home in the ODI series is bringing in Dinesh Karthik for Rishabh Pant in a like for like change. Karthik has blown hot and cold throughout the year. While he was impressive in the first half of the season, his Asia Cup campaign saw him score just 146 runs in 6 innings as he failed to convert on the early starts he had managed to muster. Although it is hard seeing Karthik make the playing XI for the world cup with Dhoni set to get the nod ahead of him for the marquee tournament, he will most certainly be on the plane to England with Virat Kohli and Ravi Shastri having had confirmed earlier that the experimentation period for the world cup is now over. India who is currently involved in the third test match of the four match test series against Australia will begin their ODI sojourn on January 12.